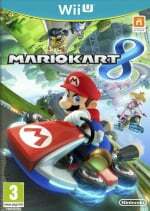 Mario Kart 8 is the ultimate evergreen title for Wii U, and is likely to retain that crown over the coming years. It's not just evergreen in terms of sales, either, but also through its ability to keep players coming back week after week; that's largely driven by the online options. Mario Kart TV is a part of this, though it's perhaps been somewhat forgotten as many get down to the important matter of racing. The official website — which is accessible on PCs and smart devices — has progressed a great deal from its humble origins. Early additions were the ability to log in with your Nintendo Network ID and watch videos uploaded by friends, while also comparing your Time Trial performances with others. A recent update to the website means you can now view your favourite Tournaments — which can be accessed to see leaderboards and related videos — and you can look at a friend's profile to check out their online ranking. A particularly useful feature, if you're contemplating jumping on for a game with friends, is that you can see which of your friends are currently online and playing the game. Mario Kart TV has certainly evolved into a useful way to check out some videos or see what your friends are up to in the game, and serves as a useful indication of what Nintendo can deliver with websites / web apps that utilise Nintendo Network ID data. 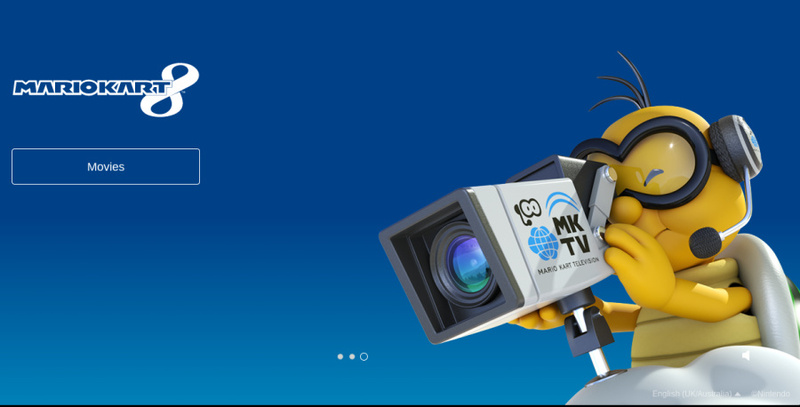 Have you used Mario Kart TV's web page recently, and are you planning to check it out now that some updates are in place? Let us know. It's pretty cool, but still not enough to make me use it. Besides, I'm not a crazy huge fan of MK8 as I'm just too good, and I don't enjoy online. I rather have them focus on adding voice chat (at least when I race with my friends) instead of wasting ressources on mariokart.tv website. Even though I know this is probably useful groundwork for other websites/apps linked with NNID for other games to come. Nice update, I love the Mii battle Cup! It's a shame none of my friends own a Wii U and most likely never will, they are all xbox guys, it would be cool to compare times and taunt them. Were all in our mid 30's and I've always been a nintendo guy. I own a 360 but i rarely play it these days. It's a shame nintendo have such a bad image as being a child friendly console, also the lack of third party support turns them off. I think the Wii U will do well at a very slow pace but Nintendo need a shake up. They need to implement better business decisions and start moving forward. Things like this our a slow start, it's nice to see nintendo embracing more online connectivity but this is stuff they should have been doing a few years ago. They are sometimes so backwards with there ideas. Hopefully the next home console will get it perfect. That bit where people can pick certain phrases at the bottom annoys me. (Voice chat doesn't as long as I can disable it). I also don't like that you don't get a time at the end of each race. (Never know whether I am better worse or just being lucky). The Retro stuff could have been much better if it had the physics more like the respective game. The scoring system is useless for determining anything. (People probably don't like one that goes up and down like a yoyo but I do - The thing that it should measure is not how long people have played it but how good they are). Forgot this even existed. Just logged in, and the ability to see what friends are currently online is brilliant. WHY Nintendo, will you not incorporate that very feature into the Miiverse app as well?! And while you're at it, add in the ability to send private messages on the Miiverse app, just like on the Wii U version. I've never logged onto MKTV and I haven't played MK8 since June. I like that I can see which friends are online, but on the "Show all friends" page, it literally lists all my Nintendo Network friends — not just those who own Mario Kart 8. I think most of them do, but surely not every single one! I've completely forgotten that such a site exists.